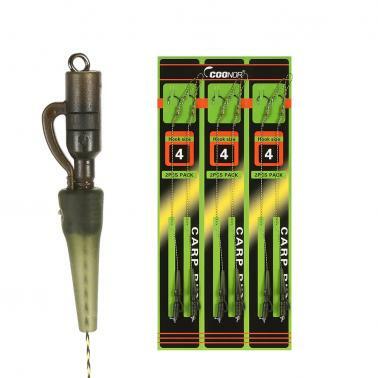 Carp fishing hair rig set group drawn by using advanced technology great for fishing. 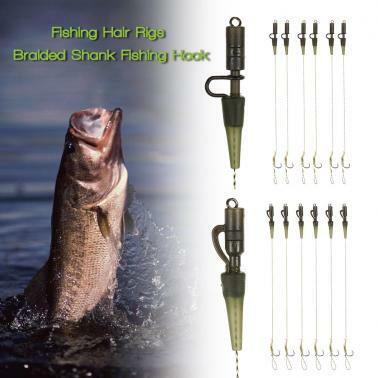 The line is made of high quality 8 strands handmade braided line, drawn by advanced technology. 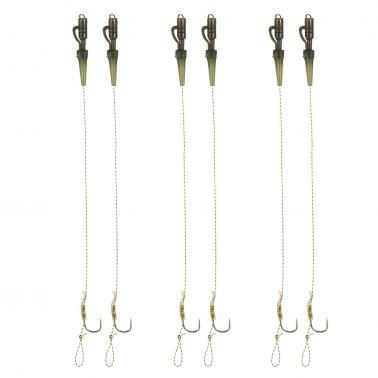 Super knot strength, good for freshwater and saltwater. Light and resistant to water absorption. 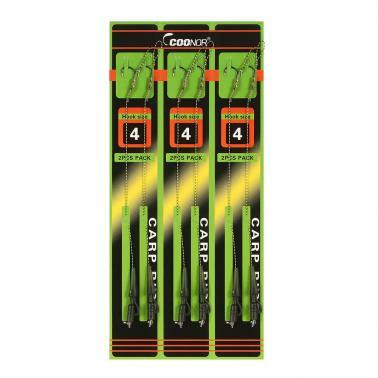 Great fishing tackle for anglers.